Put the focus on fitness, balance, hand-eye coordination, and confidence! 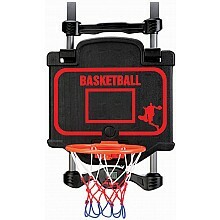 For ages 3-8 yrs, from National Sporting Goods. 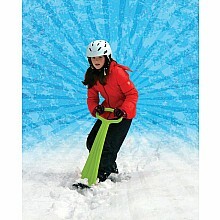 Foldable and light, it's the perfect scooter to glide down snowy terrain! 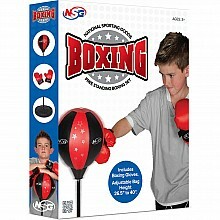 For ages 6-12 yrs, from National Sporting Goods. Stable scooter for scrambling in any direction folds up for easy transport. Beetle-red! 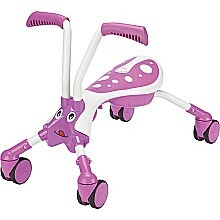 From National Sporting Goods, for ages 1-3 yrs. Stable scooter for scrambling in any direction folds up for easy transport. Bubblegum-purple! 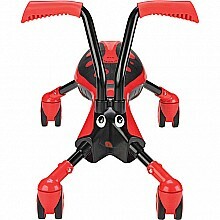 From National Sporting Goods, for ages 1-3 yrs.